Fitch Ratings is maintaining its stable outlook for Arabian Gulf Islamic banks, which will be buoyed by economic growth propelled by higher oil prices that will spur credit expansion. 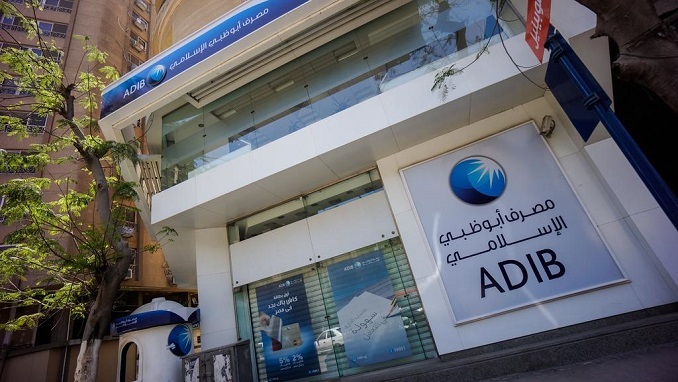 Sharia-compliant banks will remain profitable, well capitalised and supported by Gulf governments, the rating agency said in a report. Gulf banks are posting higher profits this year compared to 2017 thanks to economic expansion led by the recovery in oil prices. Lenders are also consolidating to improve their profit margins, cut costs and compete regionally, beyond their local market. Islamic banks just like their conventional peers are benefiting from the improvement in the regional economy. All Gulf countries, except for Kuwait, peg their currencies to the dollar and mimic the US Fed interest rates hikes. The Fed is expected to increase rates for the fourth time this month when it meets. Islamic banks are also benefiting from sukuk issuances from governments, which sometimes sell Sharia-compliant bonds to finance their fiscal deficit. For example, Saudi Arabia launched last year a riyal-denominated sukuk programme that has helped Islamic banks.